Lesson Code: SER-800 (PREMIUM LESSON). 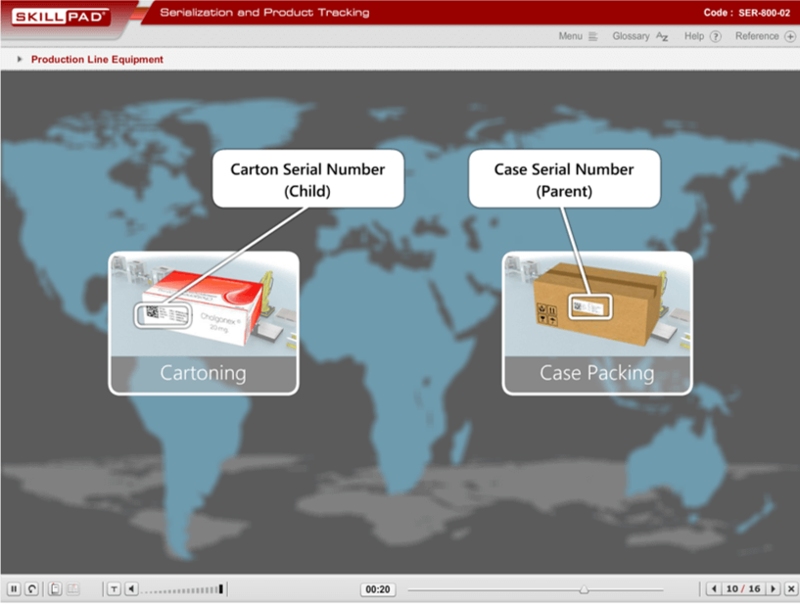 An overview of serialization and product tracking including the commercial and regulatory drivers, the technologies involved and the process of implementing a serialization and product tracking solution. Are you new to serialization? Do you need familiarization with its fundamentals? 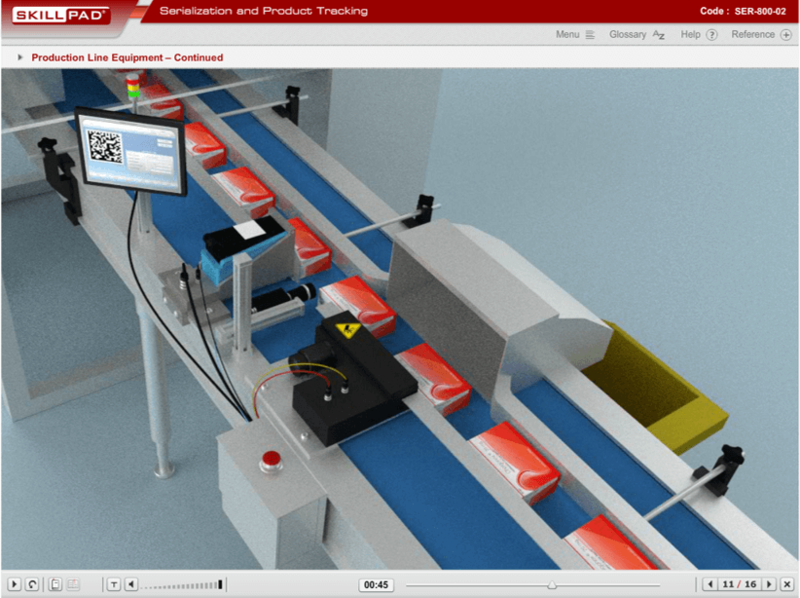 Will your company be implementing a serialization programme soon? If you answered “yes” to any of these questions then this module is for you. 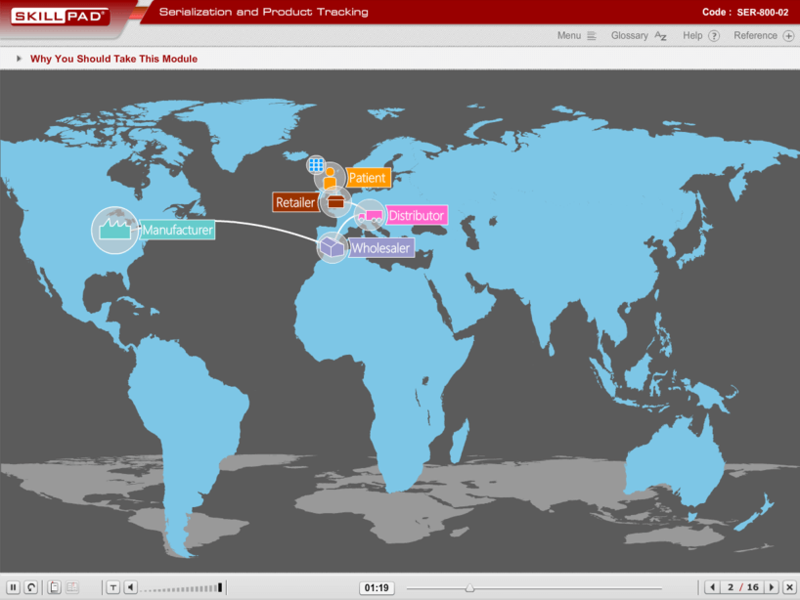 This Lesson contains an overview of serialization and product tracking. It introduces and describes critical aspects of serialization for example, implementation – planning & design, validation and extension. 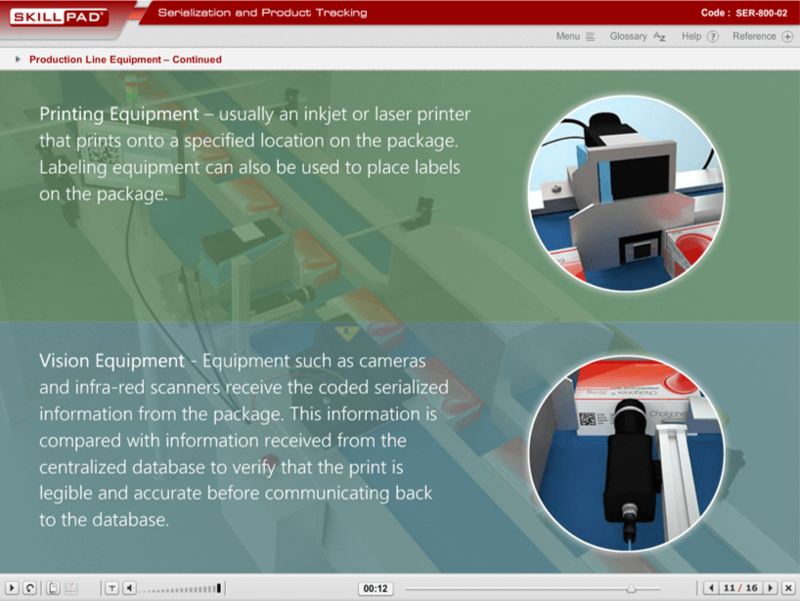 The Lesson also summarizes technologies associated with serialization such as printing and vision equipment as well as introducing the key topics of aggregation, product tracking and project management. Knowledge checks dispersed throughout and a formal assessment at the end test the learner’s knowledge of the critical topics covered. This is a standalone base Lesson describing serialization. No familiarity or previous knowledge of serialization is required before taking this Suite.